Coney Island Architecture Office creates clean, well designed, and effective websites for Architects and other AEC and Real Estate Industry professionals in the New York area and nationally. View our online portfolio at http://CIAoffice.com and contact us for a free quote. 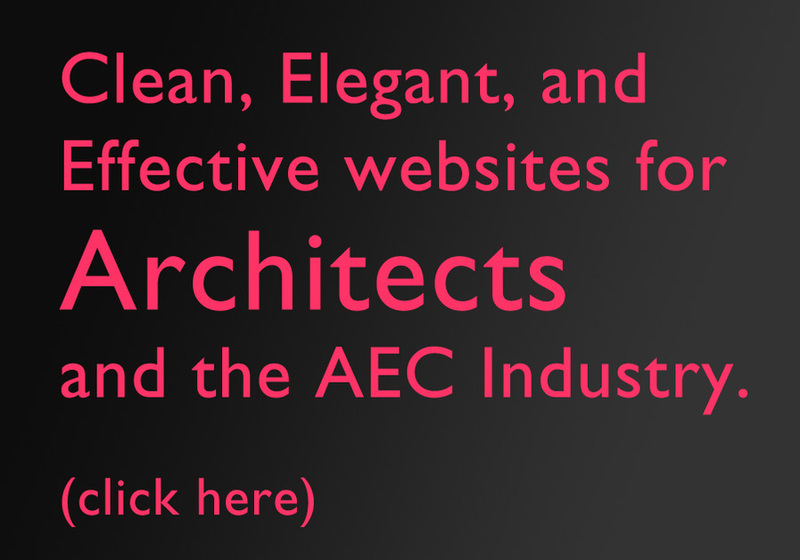 Clean, Elegant, Effective websites for Architects, and the AEC Industry.